Hello. 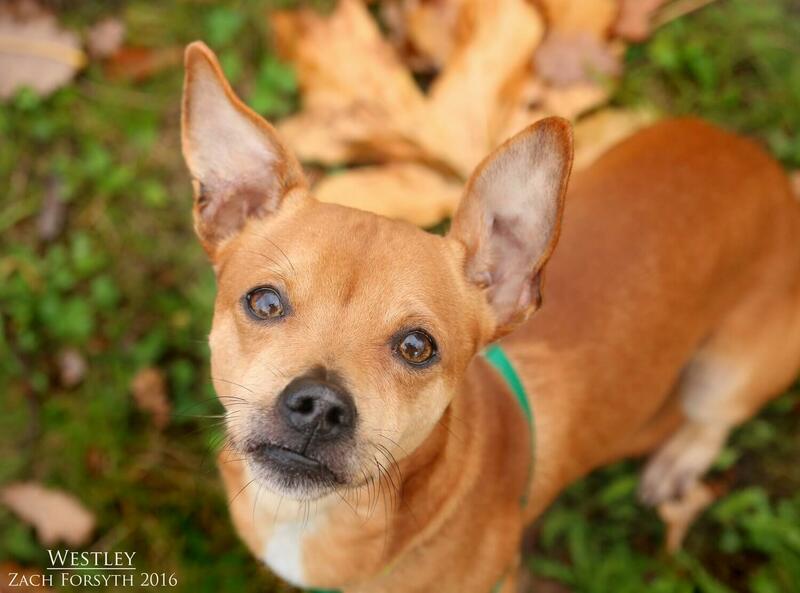 My name is Westley and I am a handsome 1 year old Chiweenie here to save the day…and the Princess Buttercup. Once a mere farm boy from rural Washington, I braved eel-infested waters and the dangerous fire swamp, learning new things along the way to finally reach my destination-the land of Pixie! Here I hope to find my forever kingdom surrounded by family and both those human friends over 10, and those furry puppy pals too. But no COUS’s (cats of unusual size) in my castle please! As you can tell in my video, I am a fun and happy guy, always down for playing. Especially with those squeaky toys! I also enjoy my daily walks around the grounds with the great volunteers here. I love to entertain and please you with my funny antics and wiggles. Then after a long day of play, we can come back to my chambers and cuddle in front of the warm fireplace. I am quick learner and with a few treats, I will do “As You Wish”! So fill out an application today, so we can meet and ride off into the sunset, happily ever after! I come to you neutered, vaccinated, and micro-chipped with an adoption fee of $300.